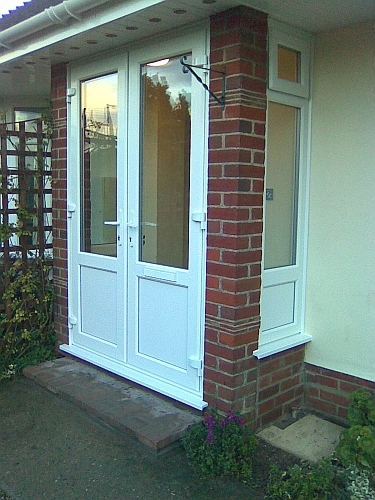 Porches and porch infills give a decorative entrance to your home and make the most of otherwise unused space. 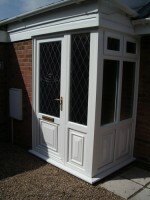 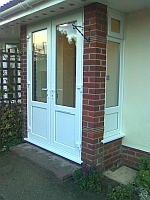 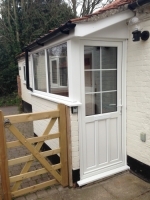 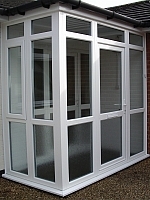 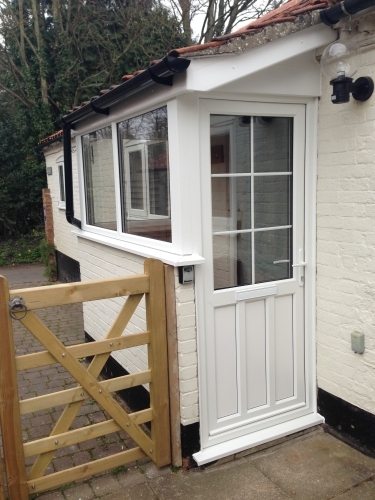 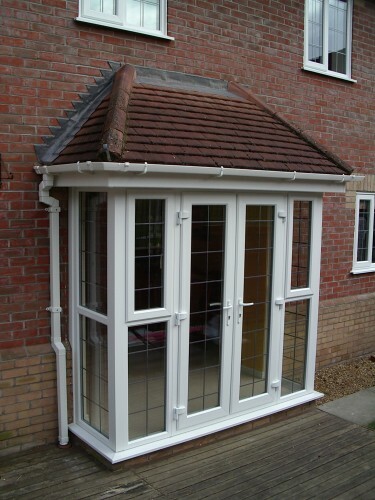 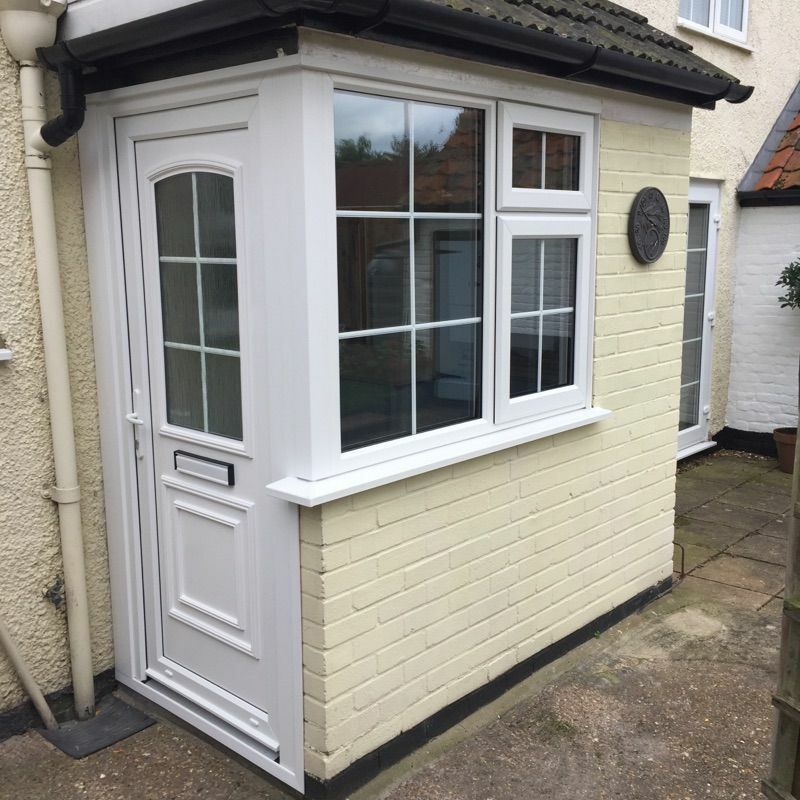 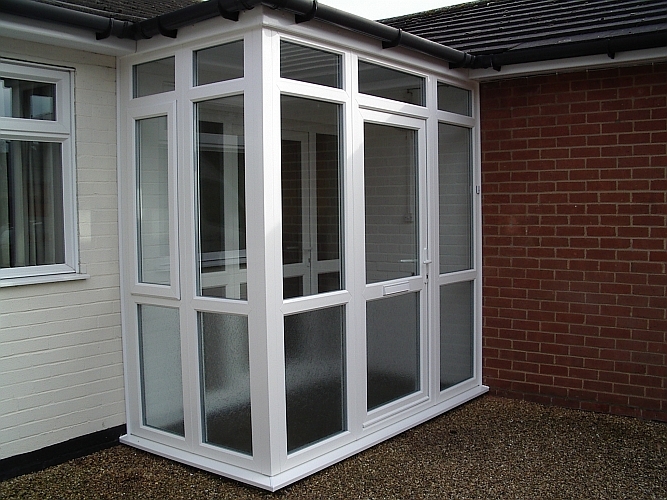 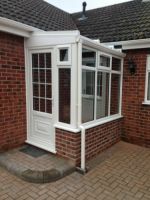 We can design your porch to have a look that will compliment your home. 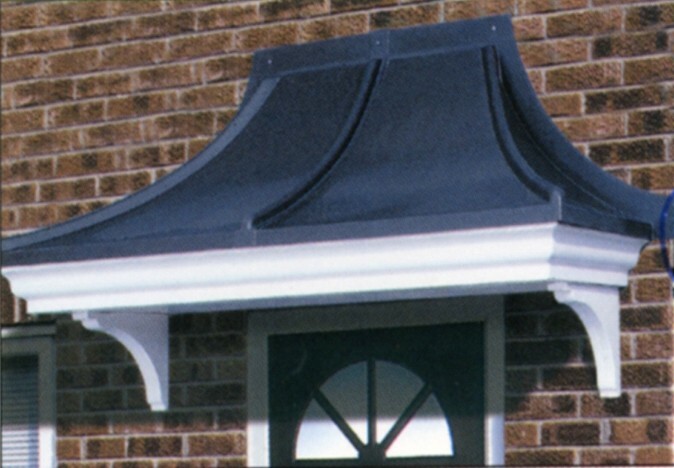 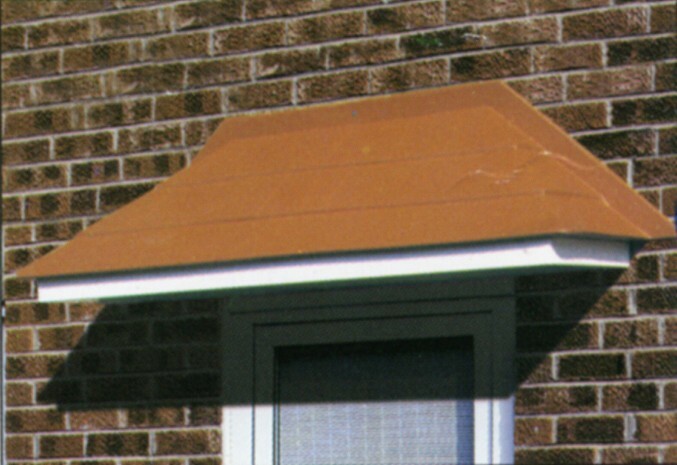 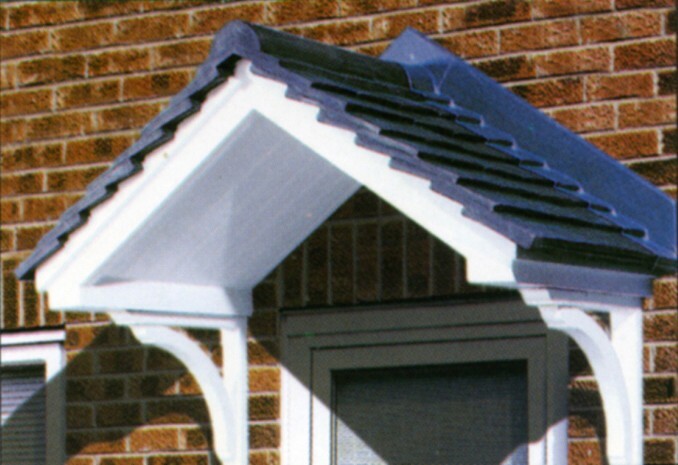 Canopies and canopy roofs are a great way to add a little decoration to the entrance of your home. 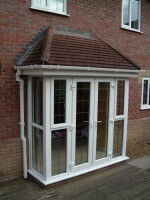 If you do not require or have the space for a porch, a canopy is a good alternative. 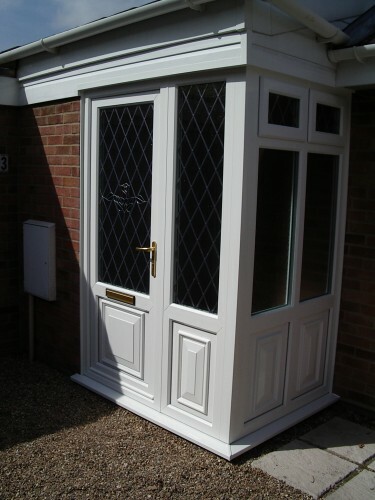 They provide a welcome cover for you and your guests at your front door.